Dessert or Diet! : manic monday! um, yeah....remember the cindy lauper song??? lol...ok, i am a dork. officially i admit it....anyway, hope everyone had a super fab monday.....i just dread going back to work on sundays.....i think about it. i dwell on it.....i wake up counting the minutes til the alarm is going to buzzzz.....and then its done and over with before you know it and i am a happy girl again. after all......we are ONE day closer to fantabulous FRIDAY! yay! Check out our surreal, cereal-coated chicken recipe -- inspired by the classic version that Planet Hollywood serves up. It's GOOOOOD! Put Cap'n Crunch in a sealable plastic bag and seal. Using a rolling pin or a can, coarsely crush cereal through the bag. In a wide bowl, combine Fiber One crumbs, crushed Cap'n Crunch, onion powder, garlic powder, salt, and pepper. Mix well and set aside. Place chicken tenders in a separate medium bowl. 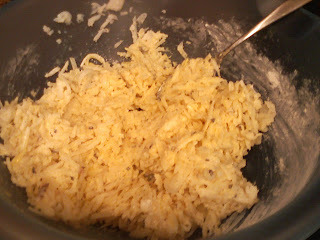 Cover chicken with egg substitute, and flip chicken to coat. 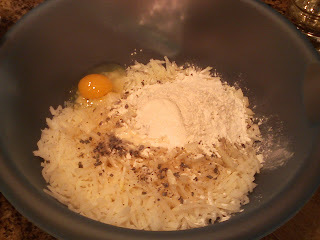 Shake off any excess egg substitute, and then coat chicken in the cereal mixture. Bring a large pan sprayed with nonstick spray to medium heat on the stove. Place coated chicken pieces gently into the pan, spacing them out as much as possible. 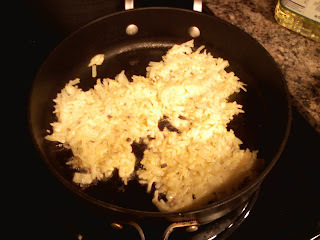 Cook for 5 minutes, and then carefully flip pieces over. Cook for about 4 additional minutes, until chicken is cooked through. does that not sound sooooo GOOD?? i love sweet/salty stuff, so i am def going to try this......one of my gf's at work, made it with crunch berries....um, (yeah, weird i know)....and she said it was heavenly!!! 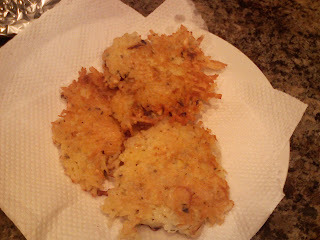 ok, i am going to leave with my super yummy potato pancakes.....enjoy! frying them! dont flip til golden brown!!! You WON @ todayscreativeblog !!!!! YEAH for you! happy chocolate covered strawberry sunday!